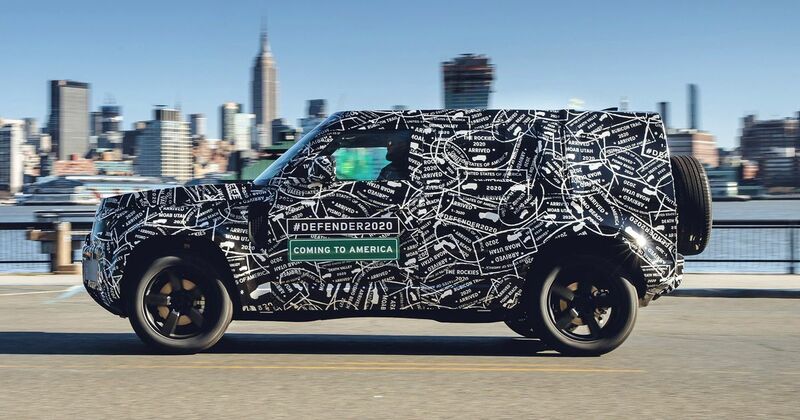 The Land Rover Defender is to make a return to the US when its new incarnation finally arrives in 2020. 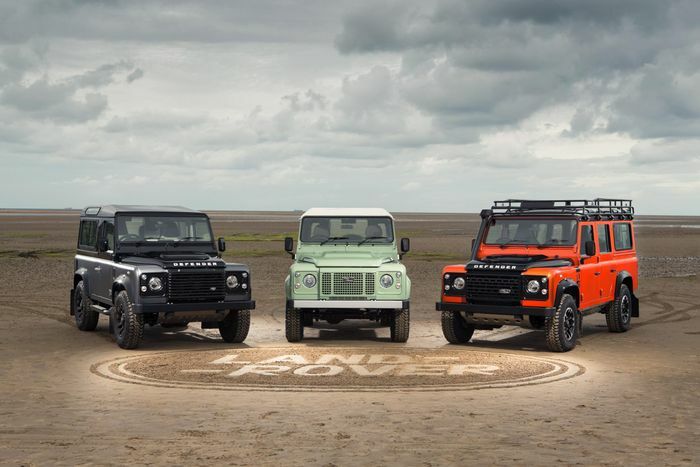 The model was taken off sale in 1997 but sources at the British brand have confirmed that the all-new, platform-sharing Defender will reverse that decision following a teaser last week. What’s more, the replacement for the iconic 4x4 is already in America, preparing for its gruelling testing regime that aims to earn the new car a place as the most versatile off-road vehicle in the world. It will reportedly share the Modular Longitudinal Architecture chassis that will underpin the next Range Rover, Range Rover Sport and Discovery and should indicate independent suspension all round. The new platform is also built specifically to accept plug-in hybrid and electric drivetrains as well as combustion engines. Robust traditional off-road tech will include a low-range gearbox and multiple differential locks. It will be interesting to see whether Land Rover makes these heavy but reliable mechanical items or lighter but potentially more temperamental electronically-controlled ones. 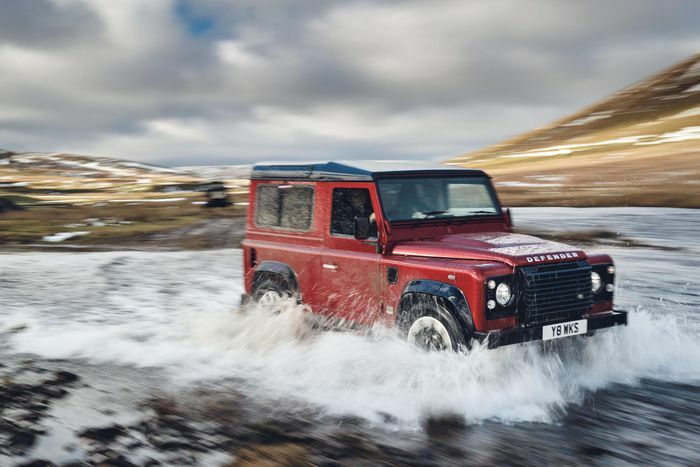 The pricing may come as a shock to fans of the old Defender, though. Ten years ago in the UK some models had risen as high as £30,000 ($37,900) and there were plenty of eyebrows raised at that. Accusations of gentrification were rife. Reports suggest that the new one will start north of $55,000 – about double what a base-spec Ford F-150 costs. This is despite rumours that Land Rover will shift production to Slovakia, where wages are a fraction of those in the UK, in order to lower production costs. That’s yet to be confirmed and we’ll update you next time there’s anything significant to report.